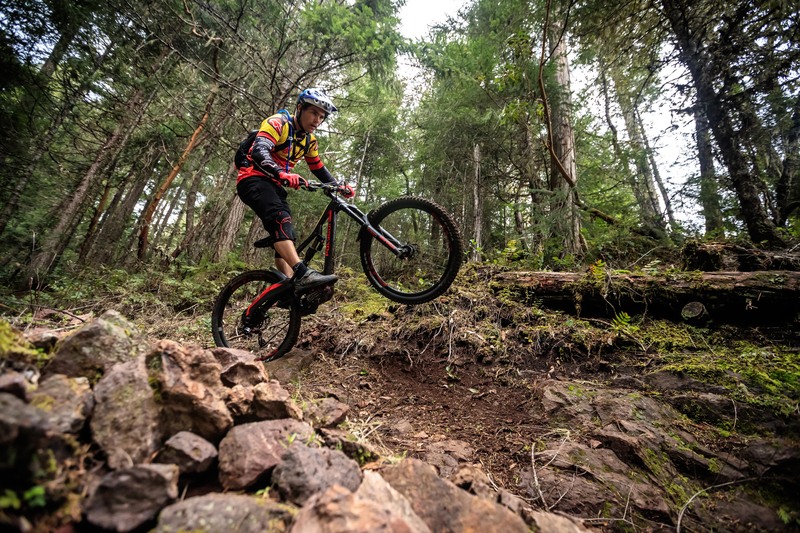 For over 25 years, Polygon Bikes has been driven by a vision and fueled by dedication to create bikes that spark the imagination of riders around the world. 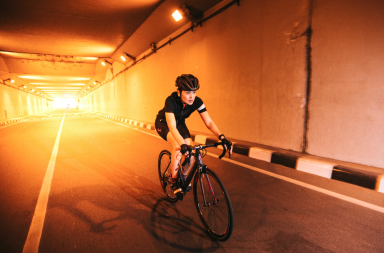 Polygon Bikes strives to offer high quality bicycles with leading edge technology that bring a unique experience to all who ride them. 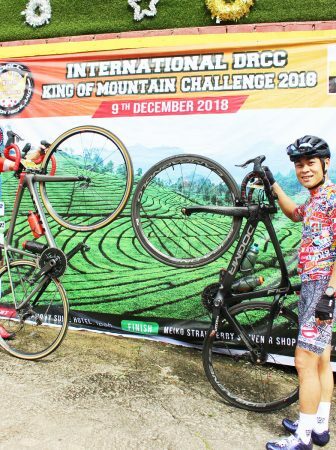 Polygon Bikes believes that each of our customers want one bike that is easy to be maintained and can be ridden anywhere. The quest to deliver new and special products to our consumers led to the collaboration between Polygon and NAILD. Both brands shared a goal to bring the best riding experiences possible to our customers. 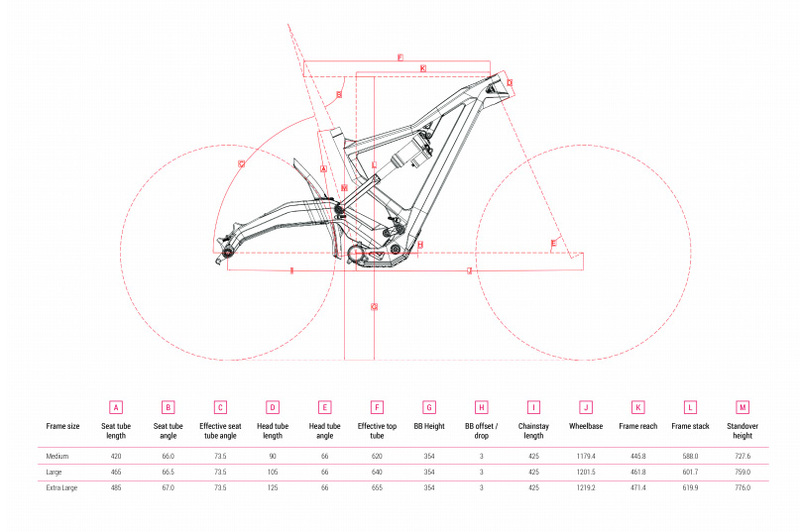 Not only did Polygon and NAILD want to create a “one bike” quiver-killer, we wanted to redefine how people classify mountain bikes with a truly capable machine. Square One bikes are designed to bring a new reality and riding experience to the rider. The Square One EX Series is a departure from the old way of classifying bikes and creates a new paradigm where travel no long determines discipline. “The NAILD suspension design works in conjunction with Polygon’s frame construction to give a ride unlike anything else. 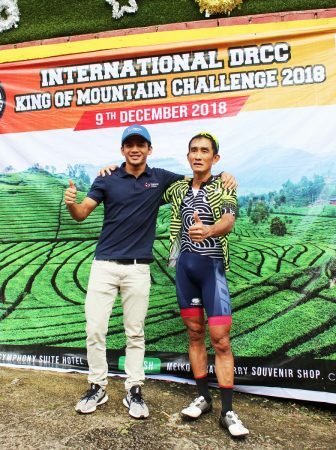 We designed the bike to have a short rear end for tackling technical terrain and to provide quick cornering thanks to the elevated chainstay that is unique to the NAILD R3ACT- 2Play Suspension System”, said Zendy Renan, Product Development Manager for Polygon Bikes. Square One EX acts as an extension of rider’s movement – body mechanics are one of the critical aspects we focused on during the development process. Our focus on body and mass movements are one of the main reasons this bike handles so well. Square One EX helps riders get more speed and extends their riding range. 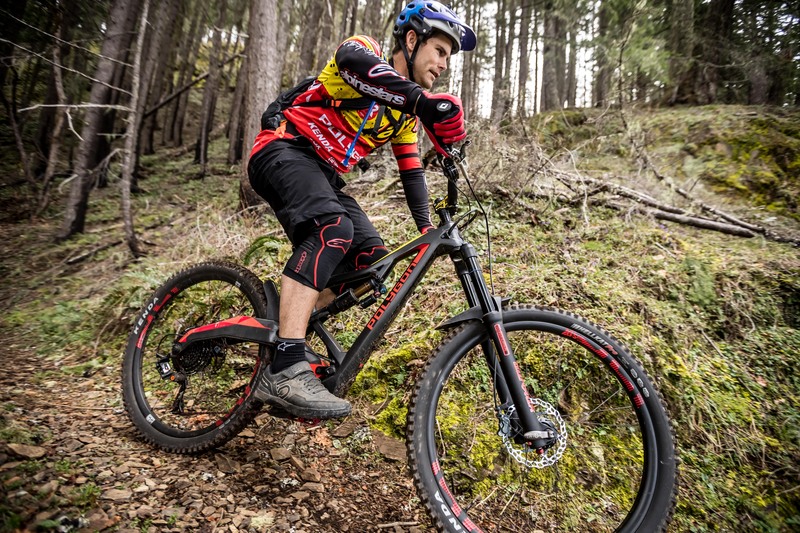 Square One bikes are able to move over obstacles quicker which improves lap times, reduces rider fatigue and increases on trail confidence all thanks to NAILD’s concept about vertical wheel path and the use of shaft systems. All Square One EX frames are built around 27.5 wheels and feature a full ACX carbon frame with 180mm suspension travel. Two models will be available: the Square One EX8 and our top of the line model, the Square One EX9. The pre-orders of Square One EX 9 is accepted now and the bikes will be available in June 2017. 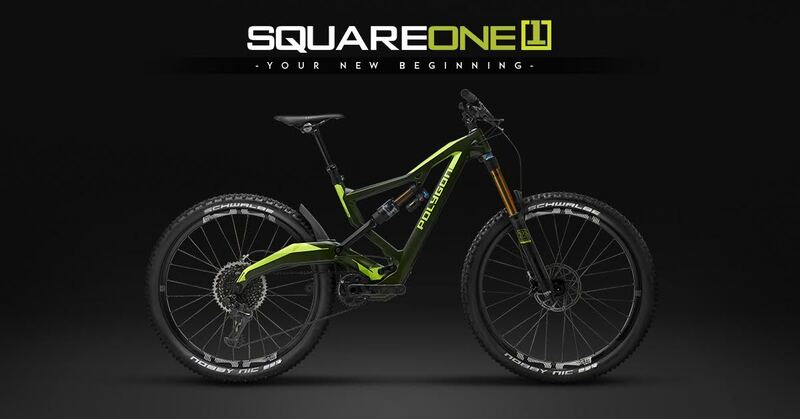 Check the full infomation about Square One EX at www.polygonbikes.com online.